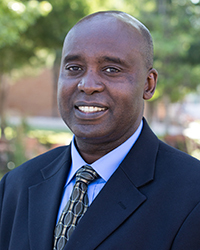 On behalf of the Division of Student Affairs, I am pleased to welcome you to Dixie State University. Our Division is comprised of four major areas: Enrollment Management, Student Success and Co-Curricular Assessment, Dean of Students/Student Engagement, and Student Inclusiveness. Please visit each of these areas on our website to better familiarize yourself with our awesome programs and services. 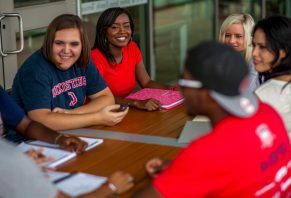 Our mission is to impact each student at DSU with a transformative set of out of class experiences that prepare you to be a productive and global citizen. These experiences are synchronized with the academic curriculum to provide you with a holistic education. I hope you will take advantage of the many programs in our Division to make your life at DSU truly unforgettable. 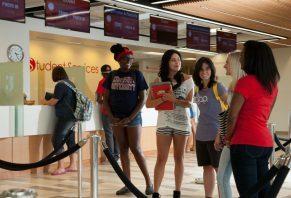 Student engagement is a critical key to your success and will make your experience at DSU memorable. 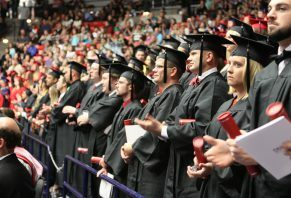 We are committed to serving each prospective, current and graduated member of our DSU student community with the utmost level of care and concern. If you encounter anything other than excellence, or if your experience with our programs is so awesome as to warrant exceptional recognition, please do not hesitate to contact my office to share your experience. Welcome to Dixie State University.